Discover remoteness, beautiful scenery, and superb hospitality in West Yellowstone MT by staying at a local ranch. Take part in an authentic western experience at West Yellowstone Montana Dude Ranches. 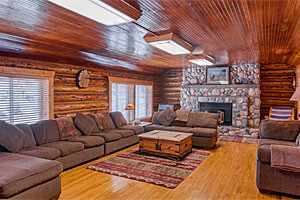 Or plan the perfect getaway by staying at West Yellowstone Montana Guest Ranches. 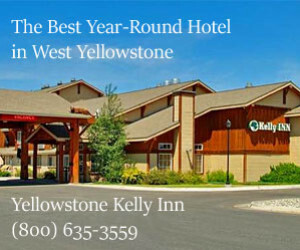 Nothing quite beats the accommodations, delicious food, unique family-based activities, and gorgeous mountain scenery that you'll encounter at nearby West Yellowstone Montana ranches. 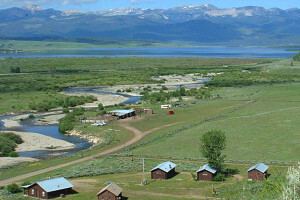 Come join our family at the all-inclusive ranch including cabin lodging, horseback riding, fishing, meals & more. Discounted rates from mid-May to mid-June. Our nightly cabin rentals are on the Gallatin River, near Big Sky, with horseback rides, fishing, on-site restaurant & winter sleigh rides. Summer packages too. Open All Year. Join us May through September for a relaxing retreat. 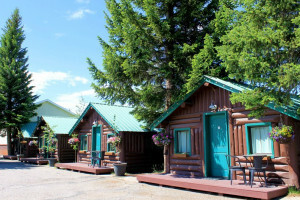 Our small, friendly lodge and cabins include 3 home cooked meals daily and on-site fishing.